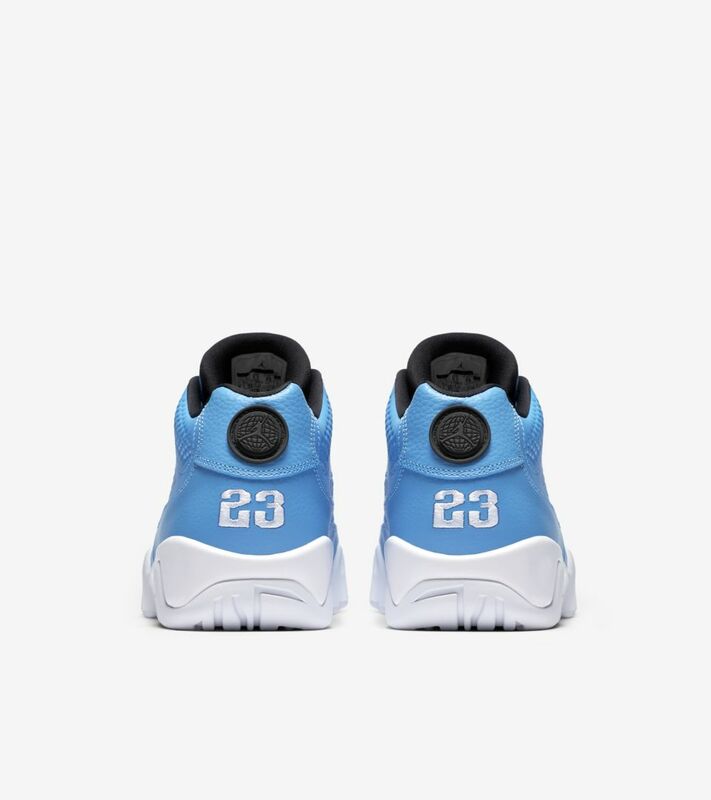 The Air Jordan IX released in 1994 in four classic color schemes, including a 'Powder Blue' design nodding to MJ's school days. 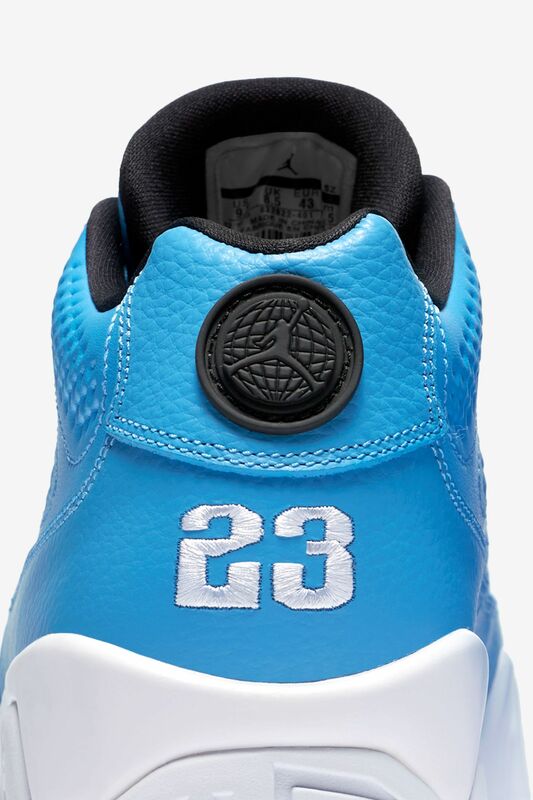 Although never worn by number 23, the design quickly became iconic. 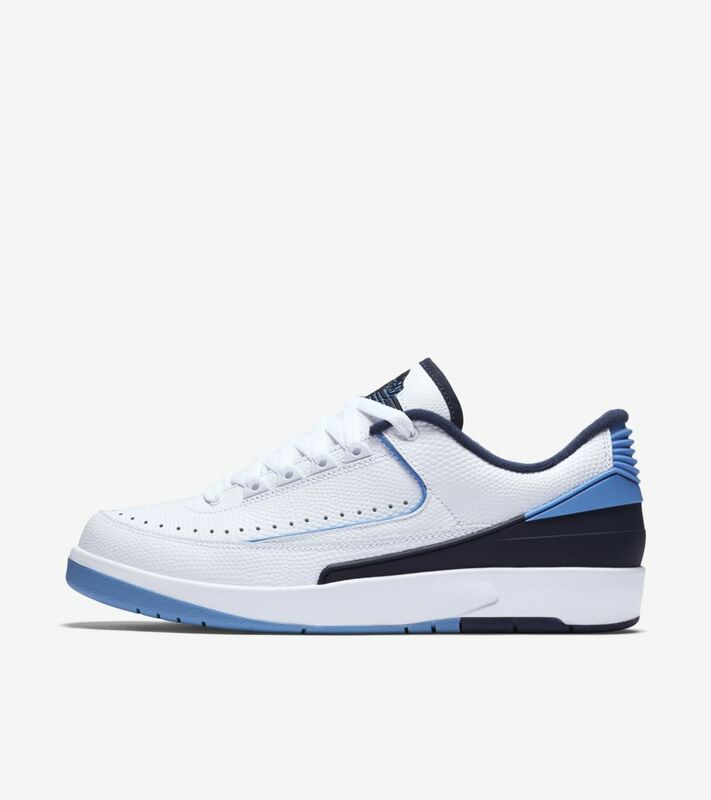 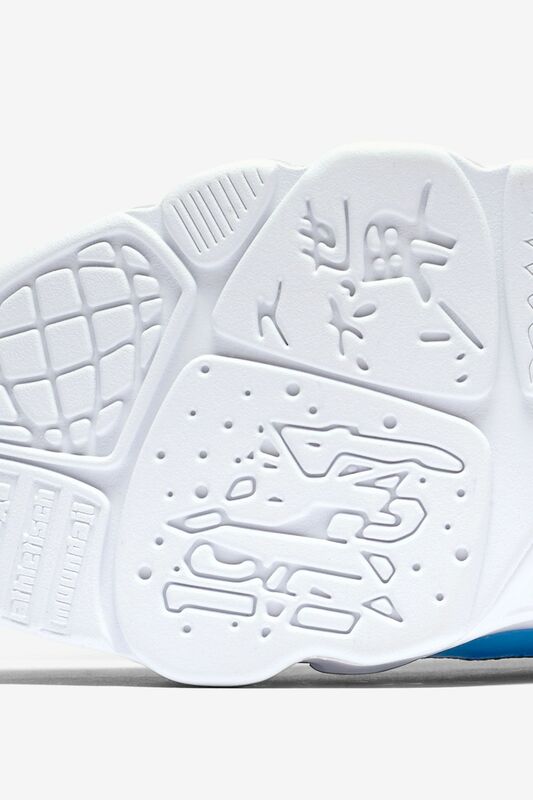 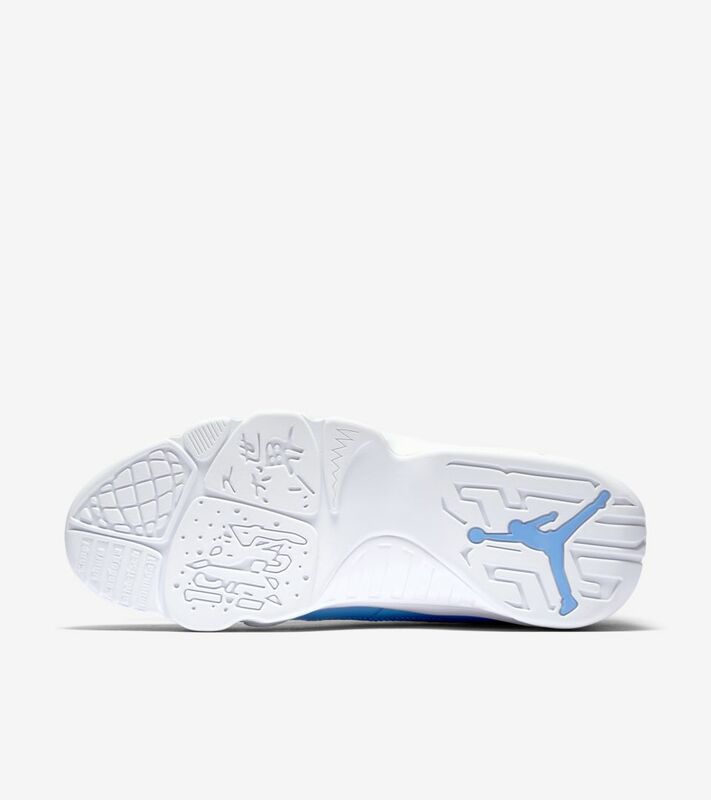 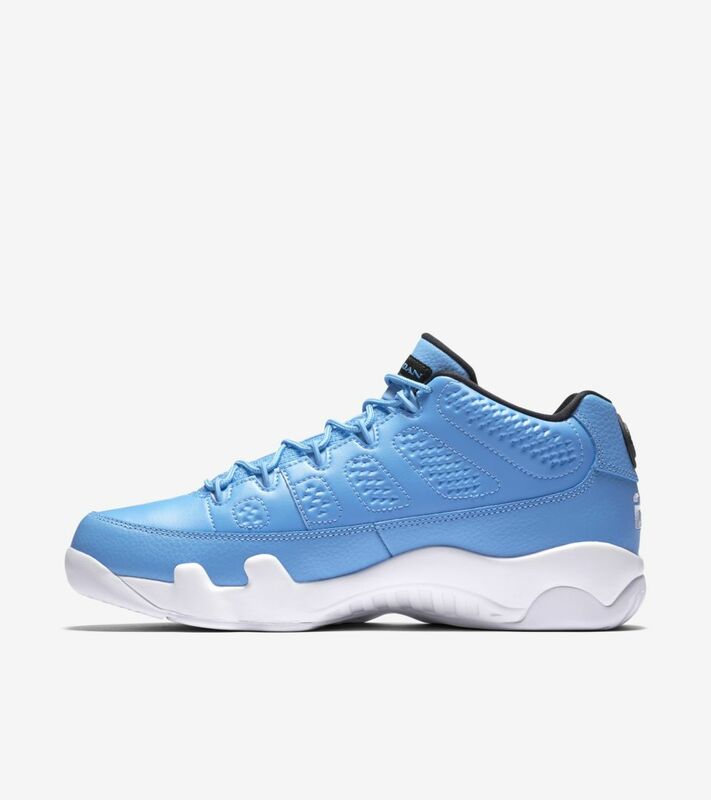 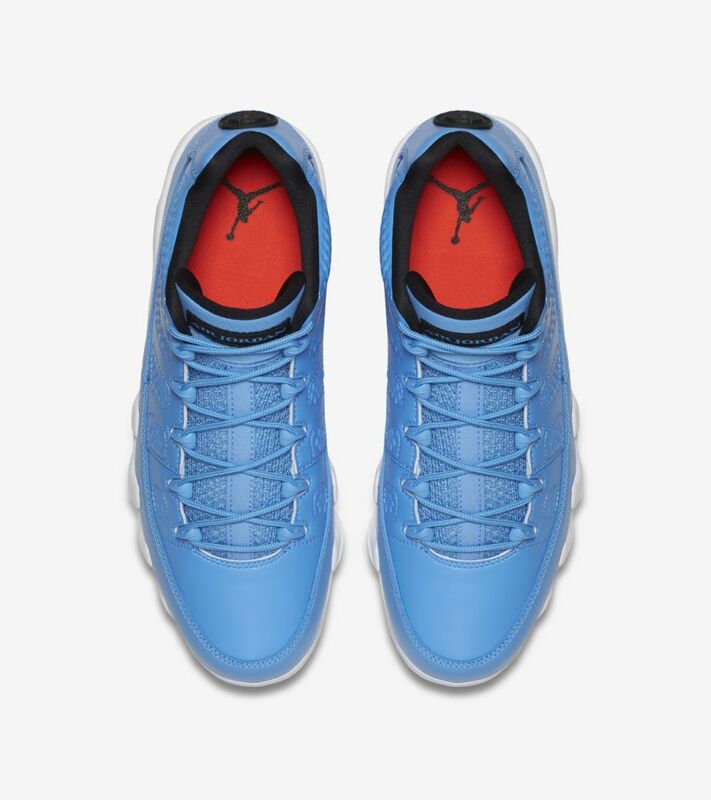 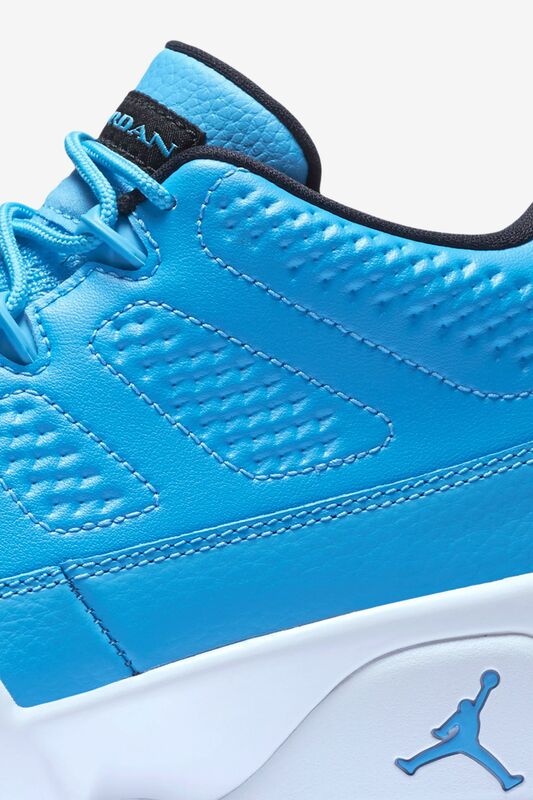 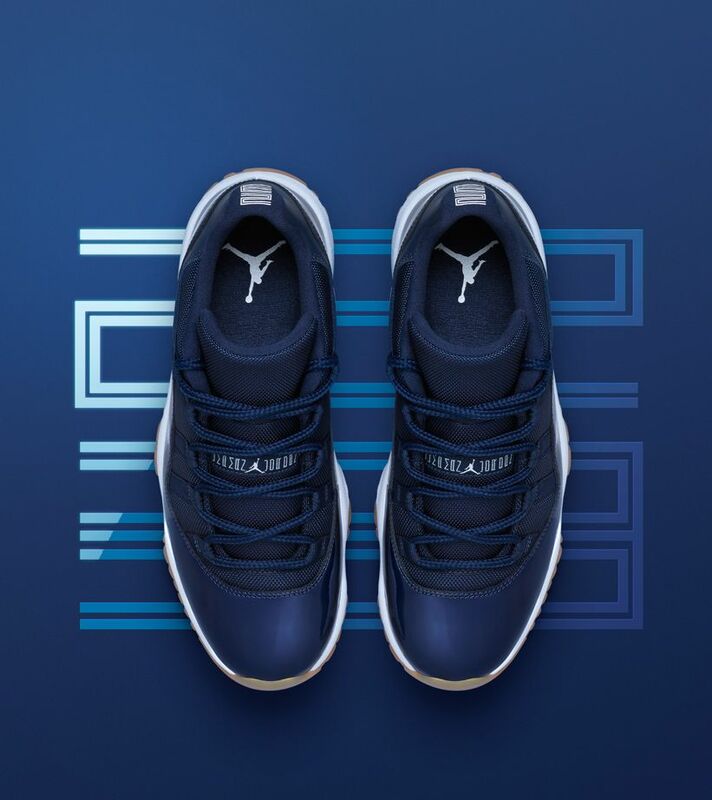 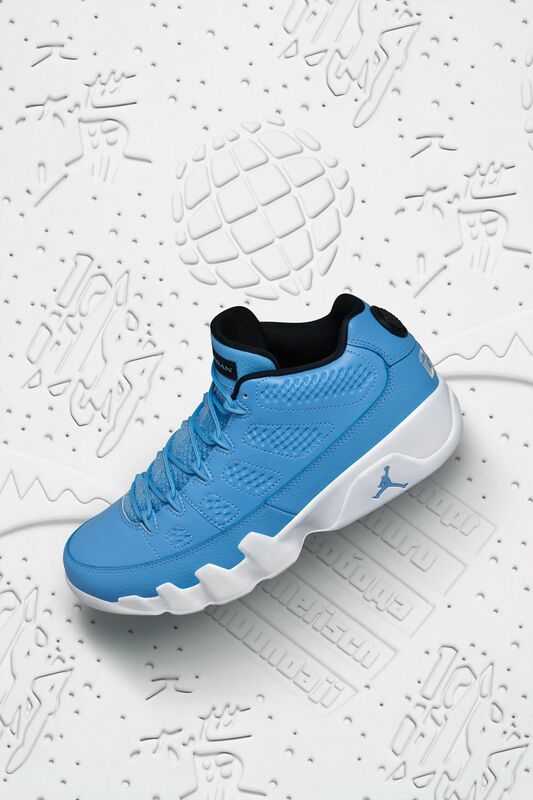 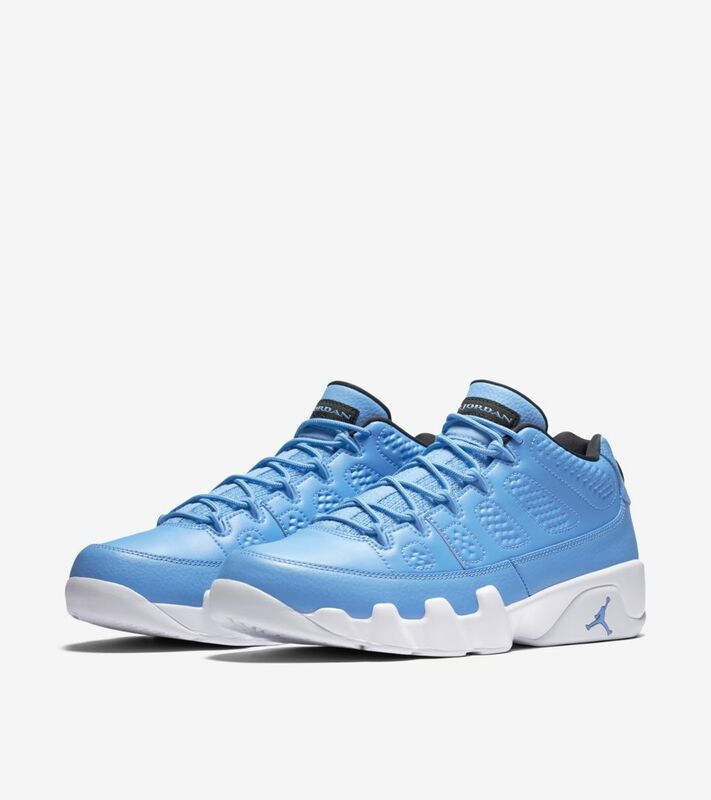 Over two decades later, the original iteration is celebrated with the Air Jordan IX Low set in a spirited blue finish.